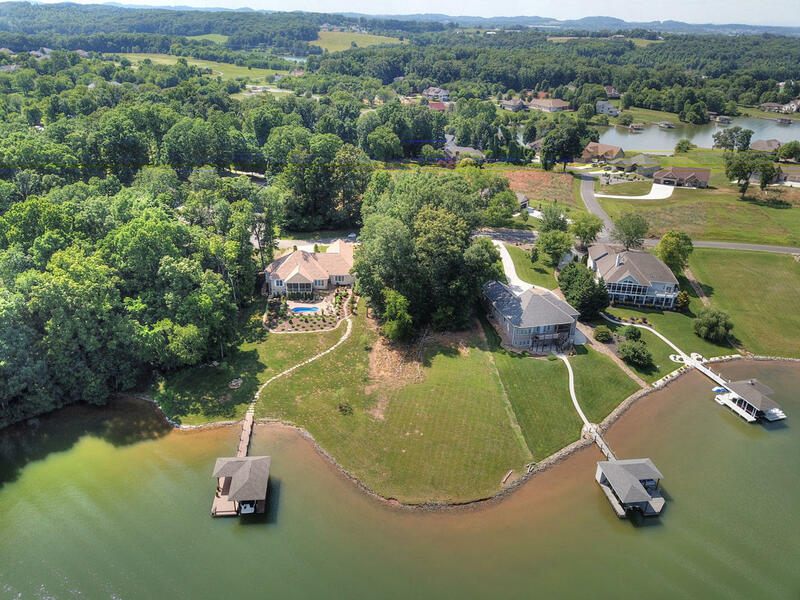 Build your dream home on the point! 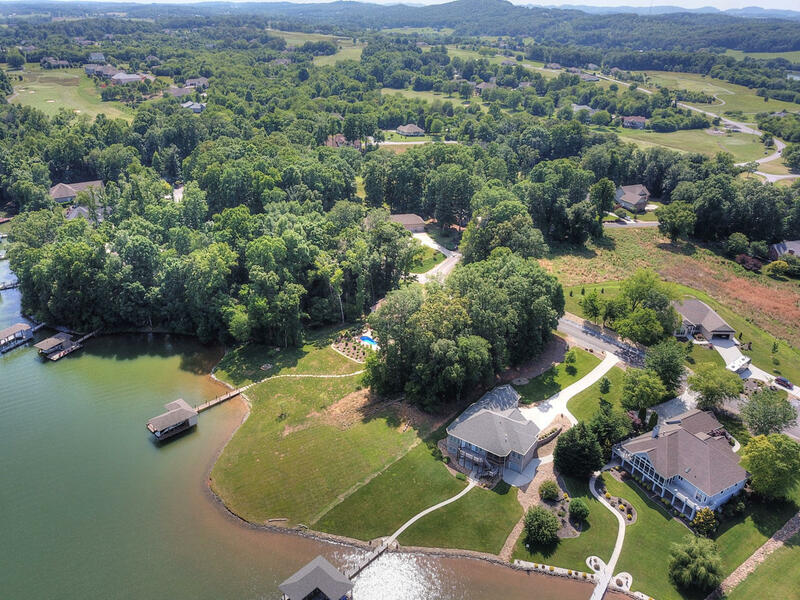 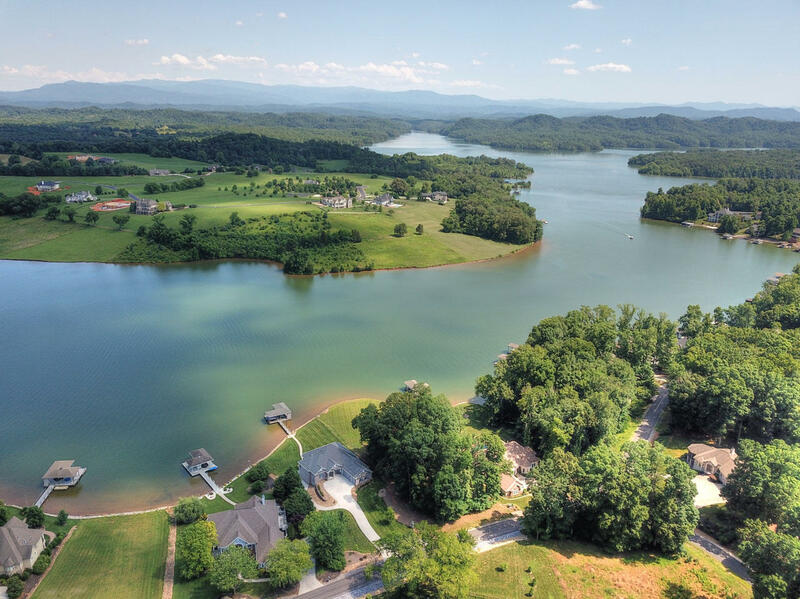 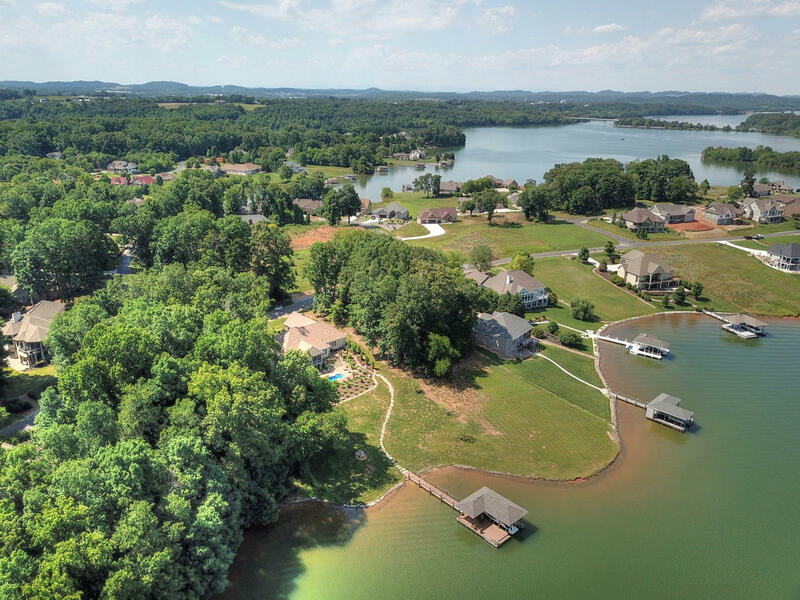 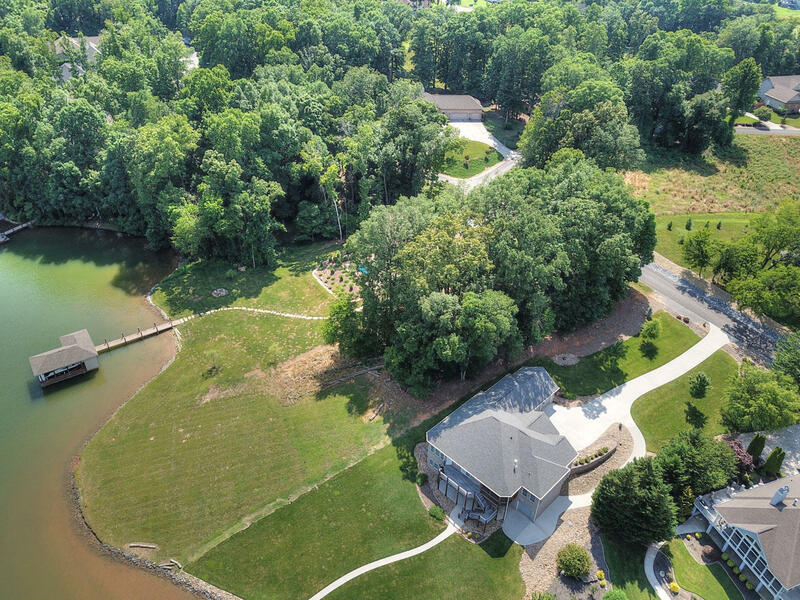 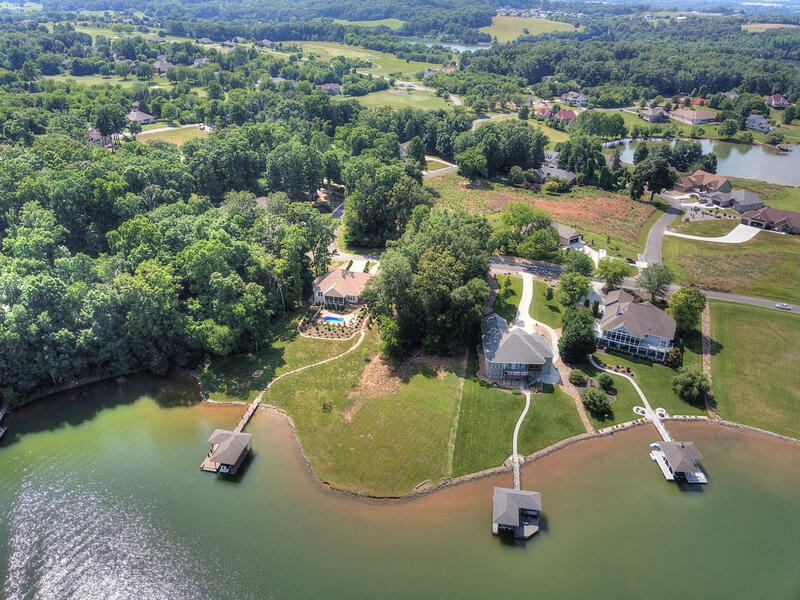 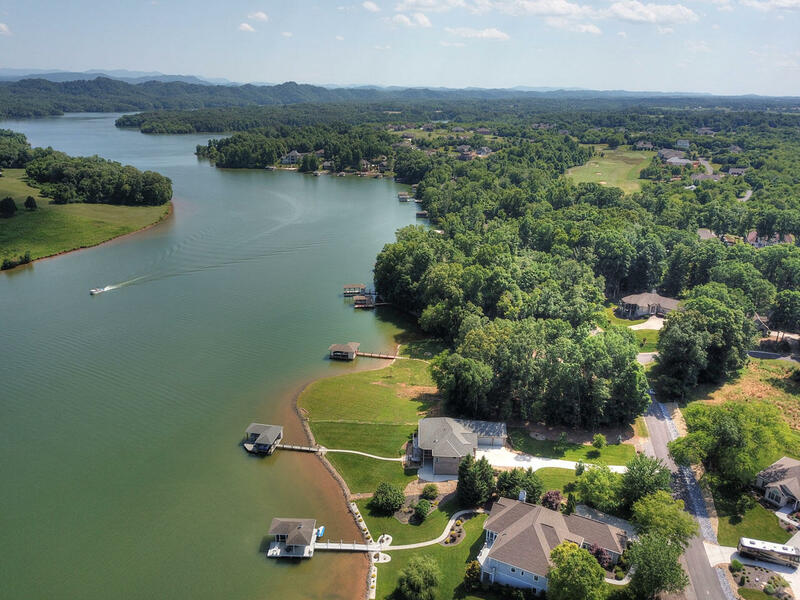 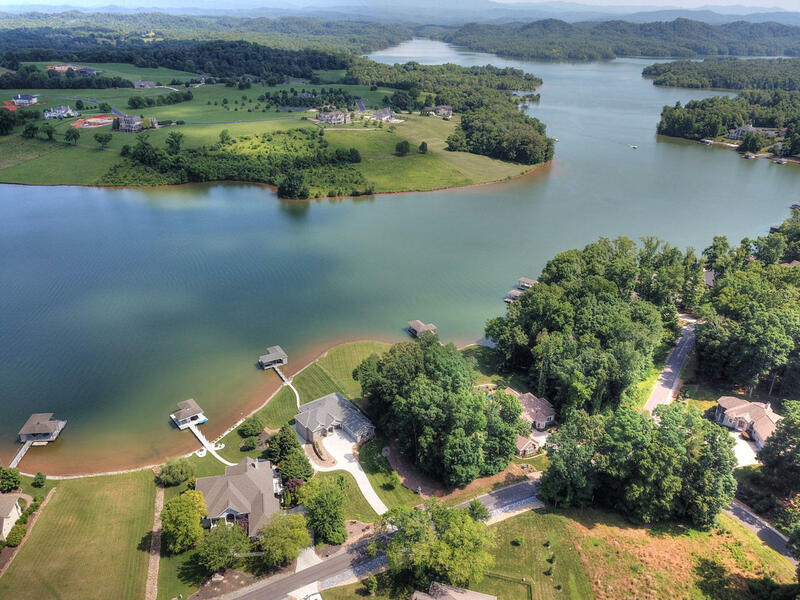 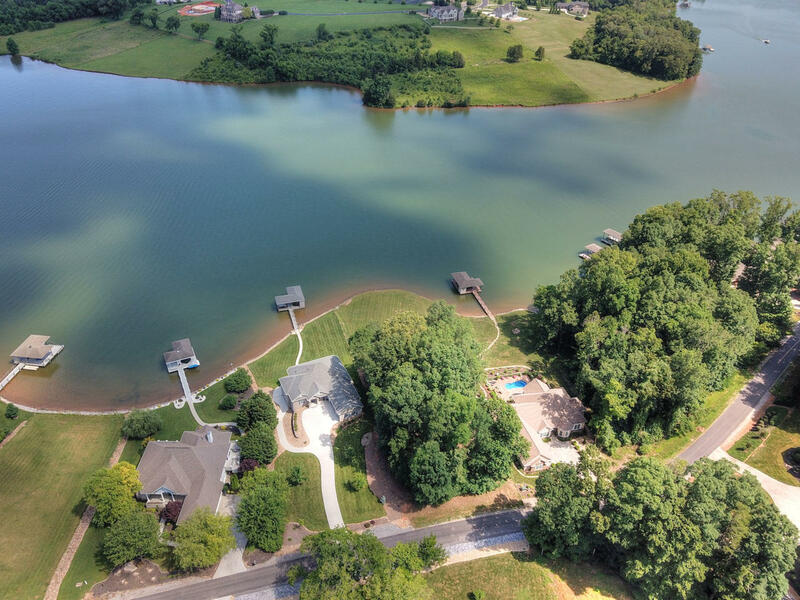 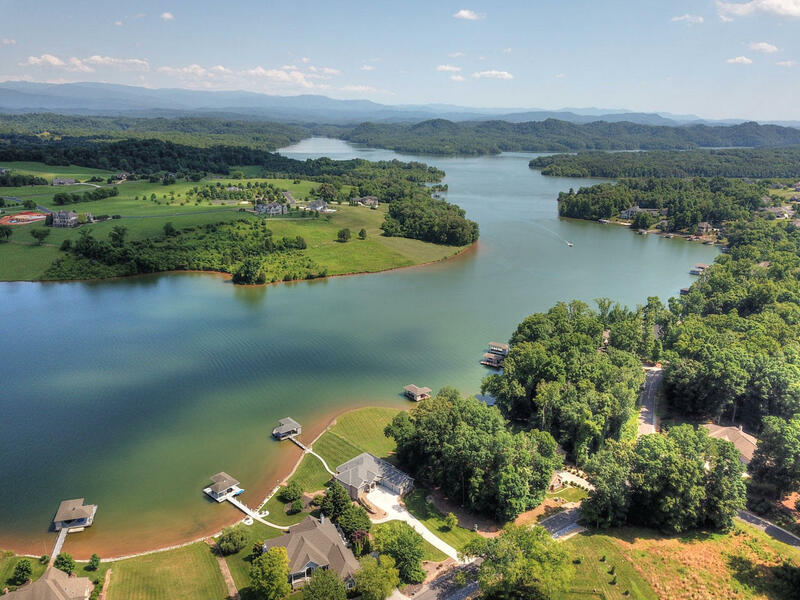 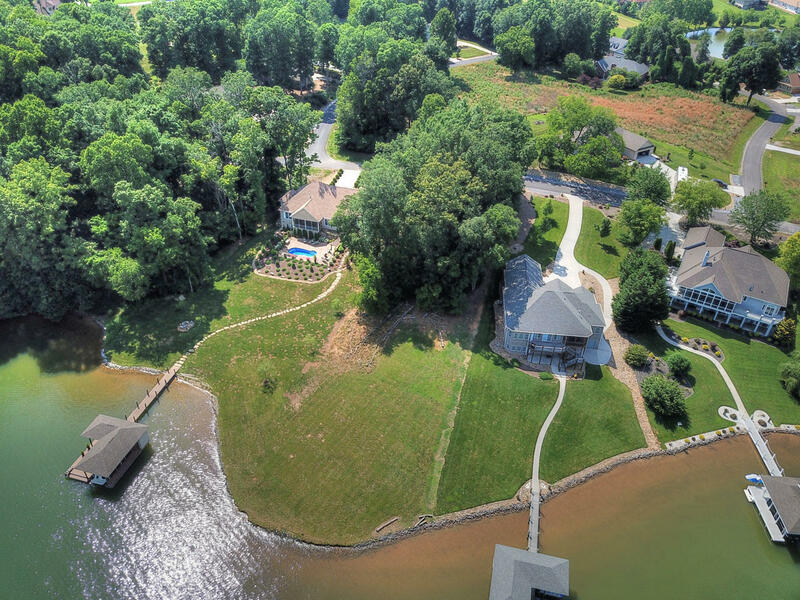 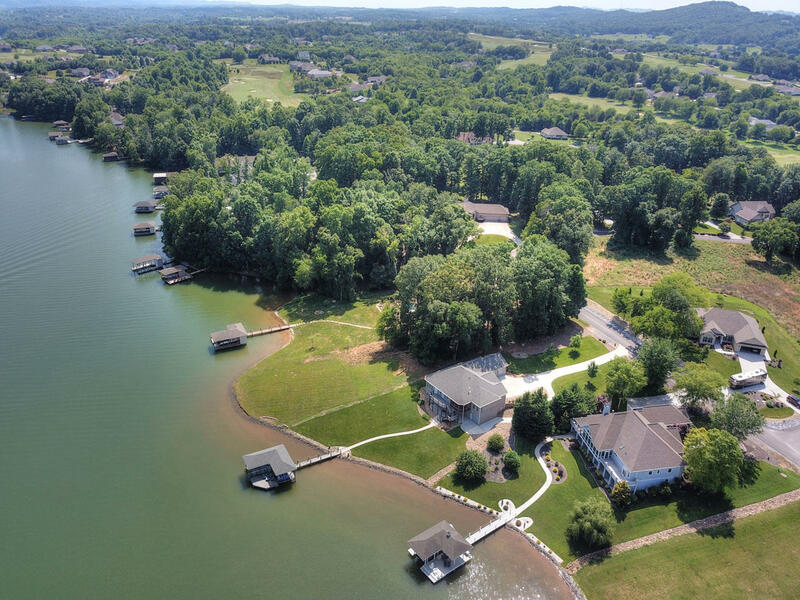 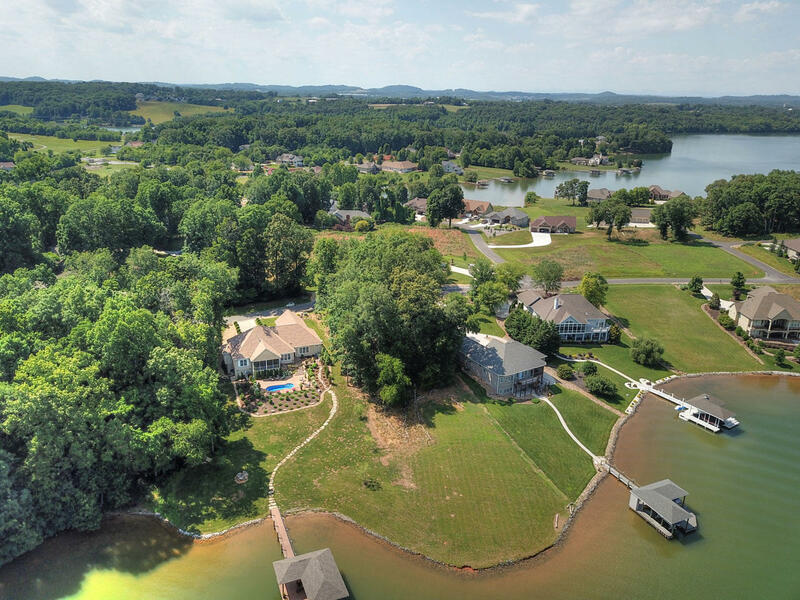 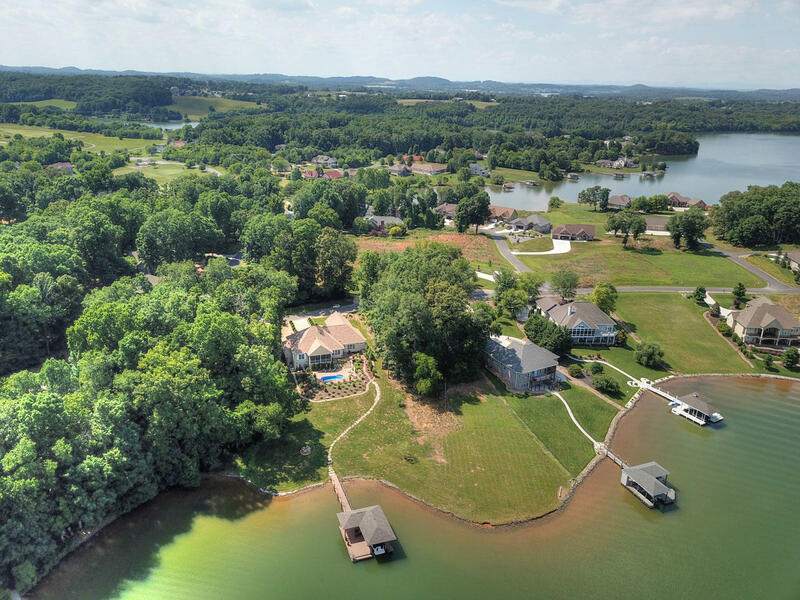 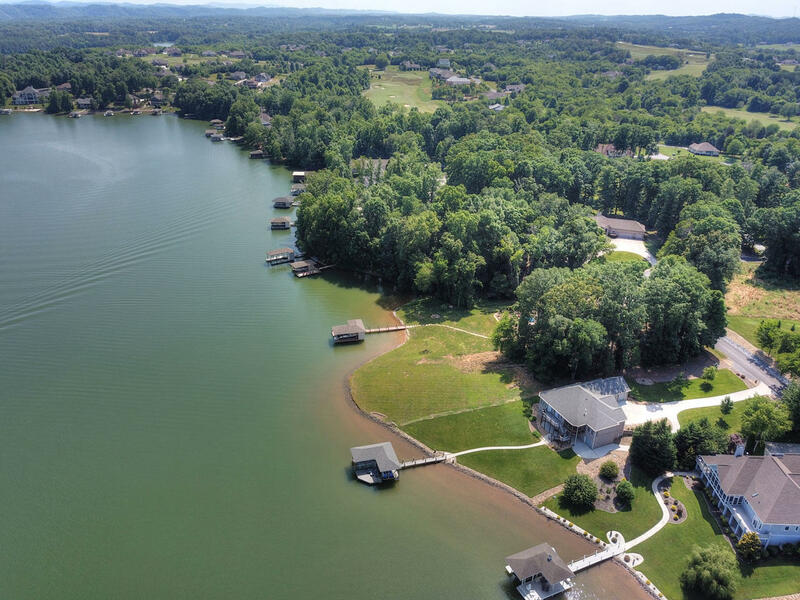 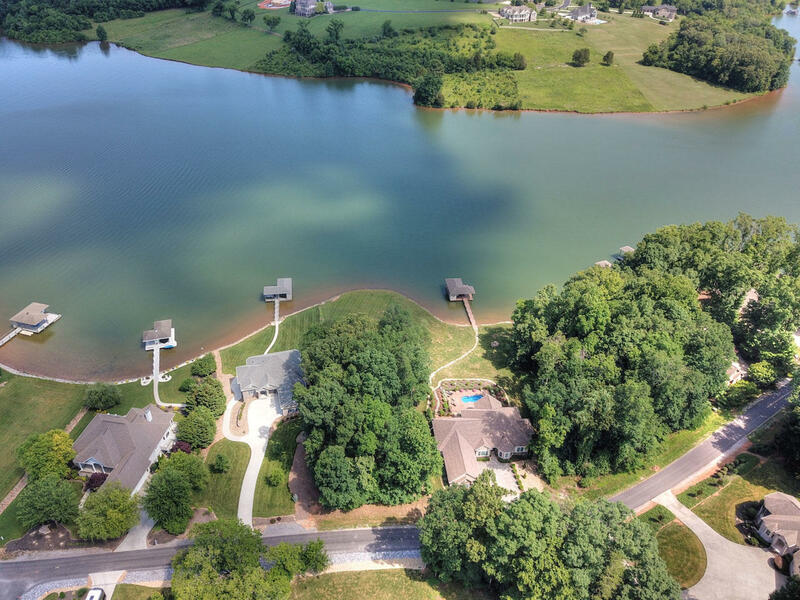 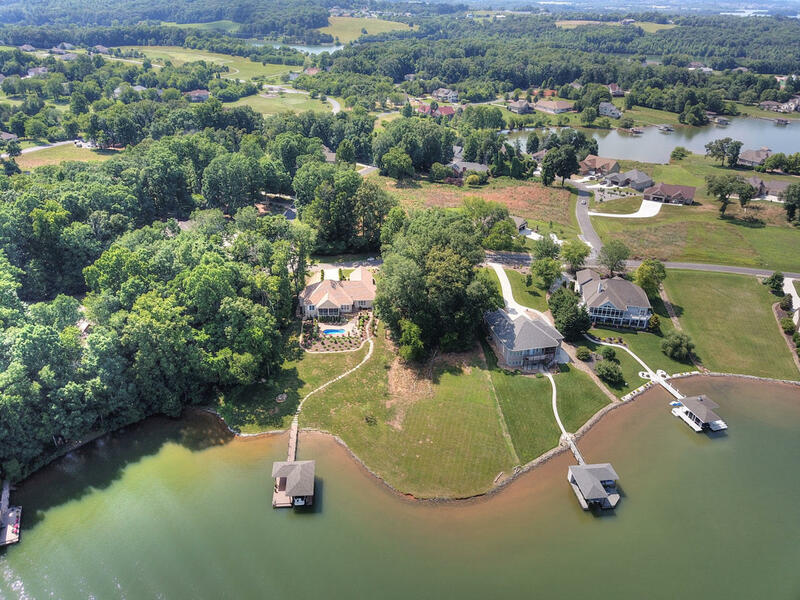 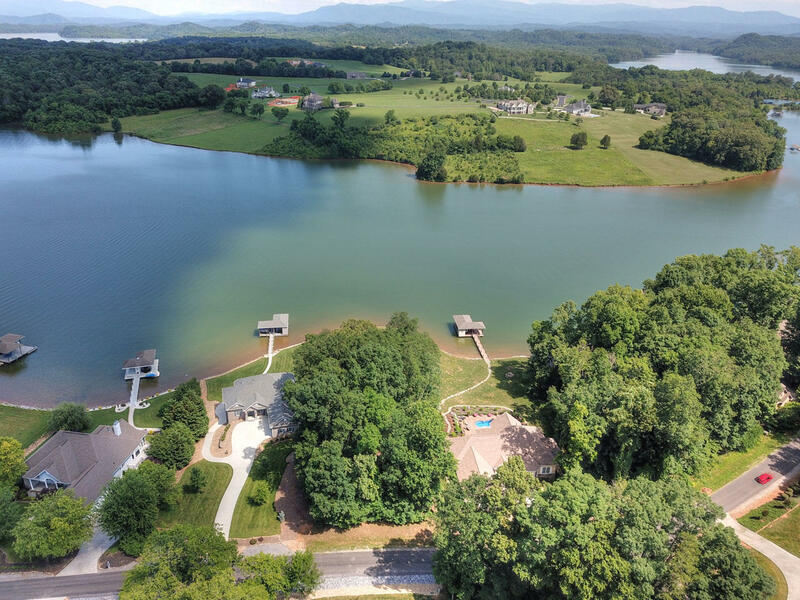 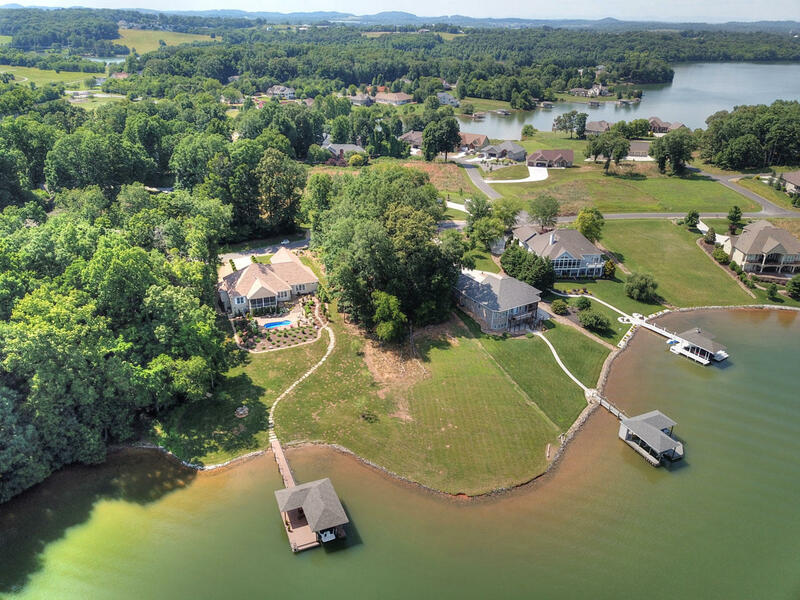 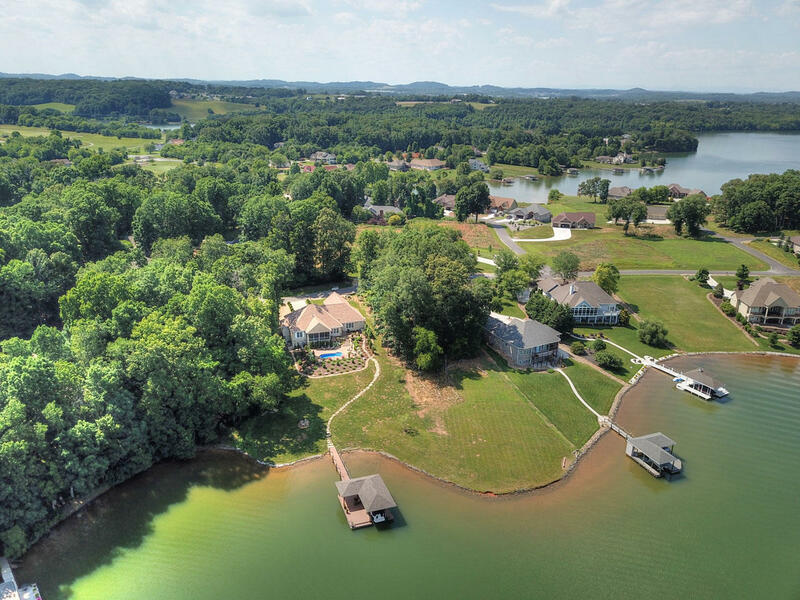 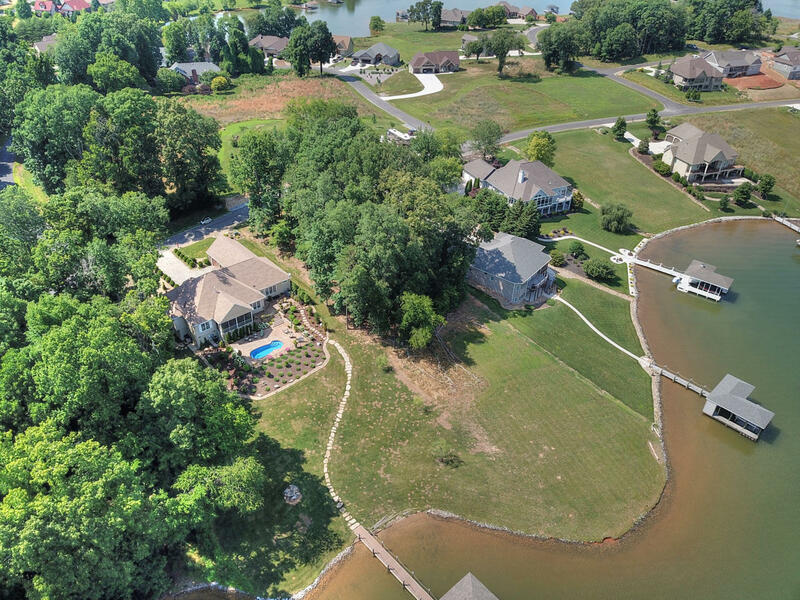 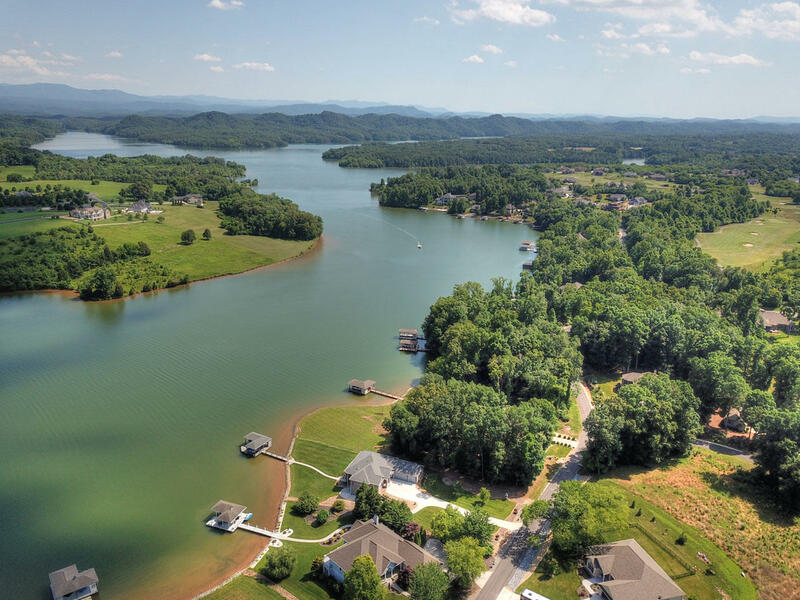 Plan your driveway through the trees to a clearing on the tellico lake on this deep lot in tellico village. 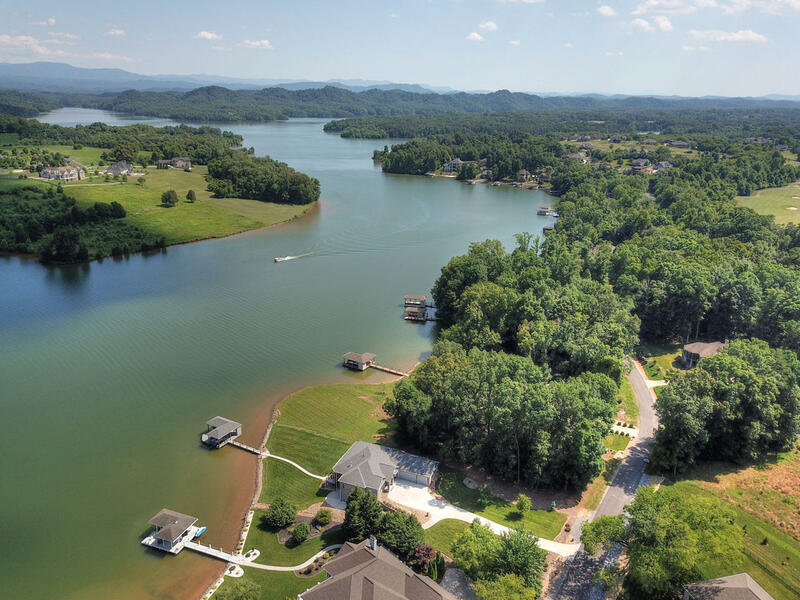 This deep lot will provide you with privacy from the street and gorgeous lake views from your house near the lake in a tranquil setting. 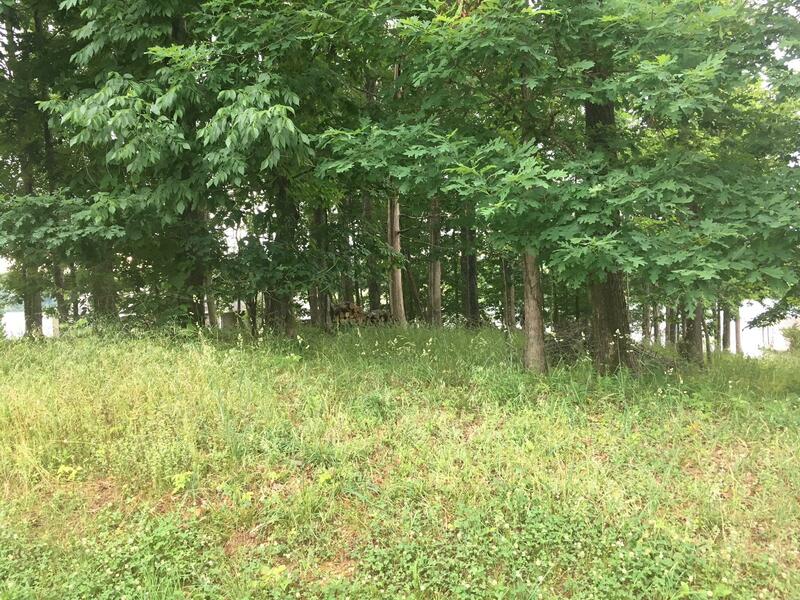 This lot is higher than the adjacent lots with a ''crown'' effect and deeper giving you a peninsula point. 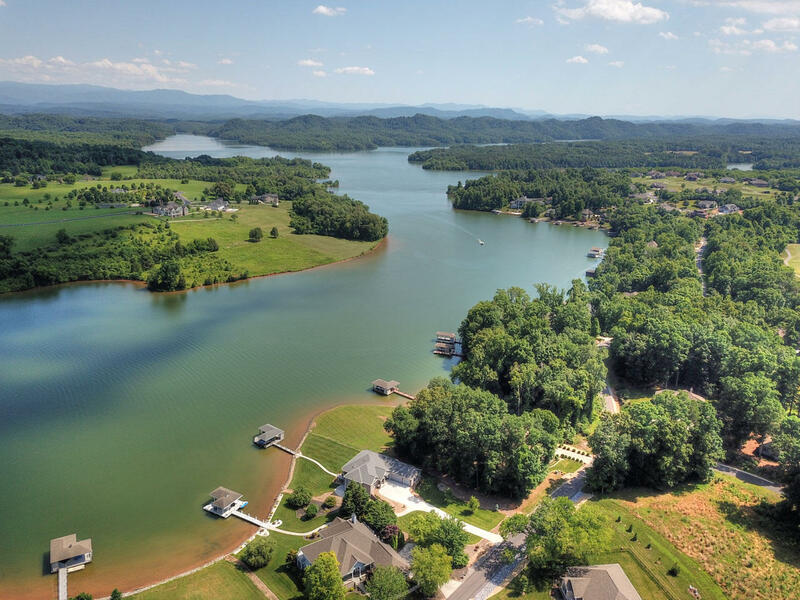 Tellico village offers the lifestyle that you have worked to earn. 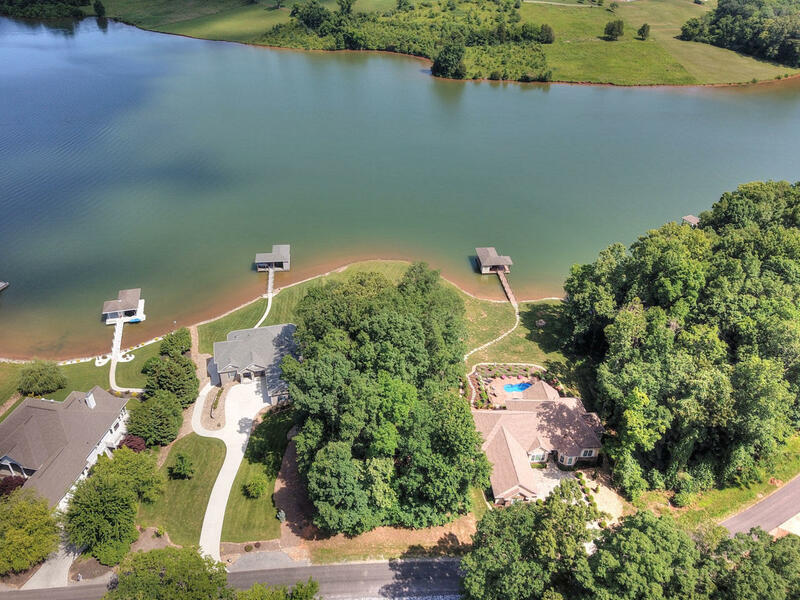 Our resident owned amenities are 3 championship 18 hole golf courses each with a pro shop and club grill, indoor and outdoor swim centers, tennis & pickle ball centers, community centers and more. 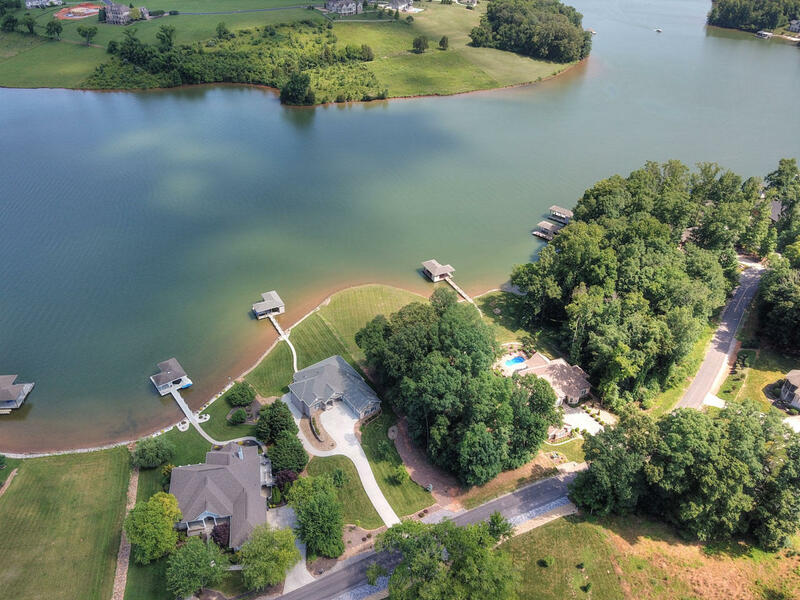 Buyer to verify size and taxes.